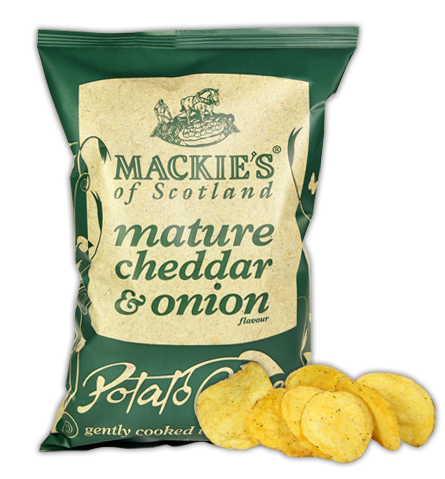 Mackie's at Taypack is the name of our joint venture company. 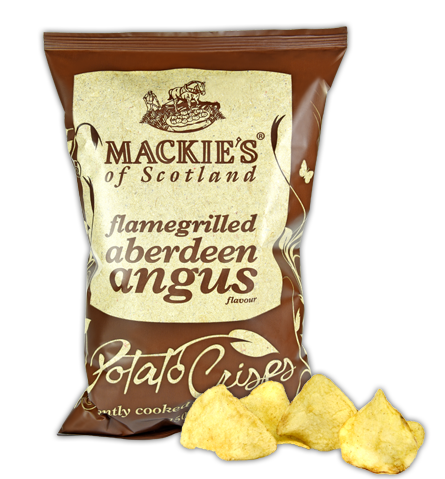 We are two Scottish farming family businesses and have joined forces to make "the perfect Scottish Crisp". 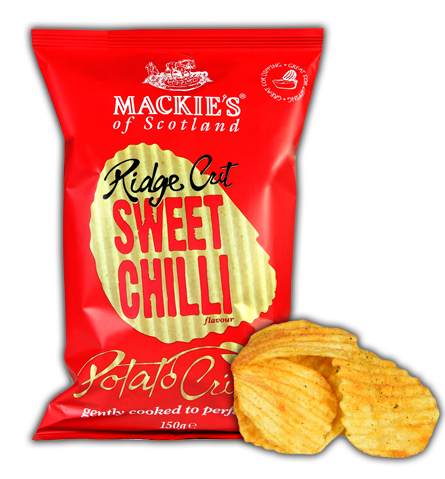 The Mackie family used their experience in making luxury ice cream to best effect when creating another indulgent, yet savoury treat. 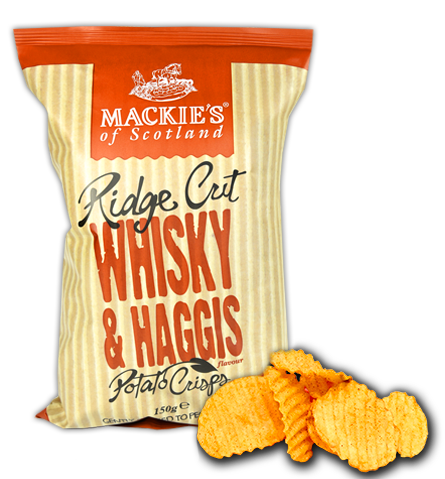 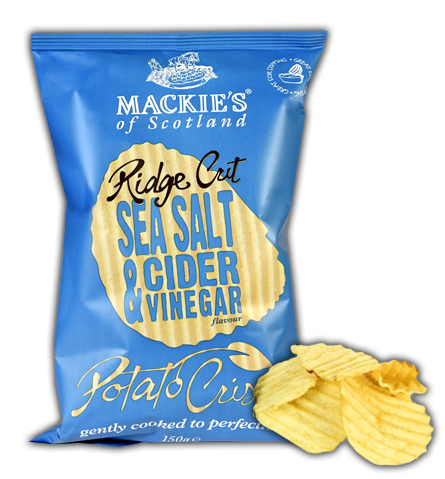 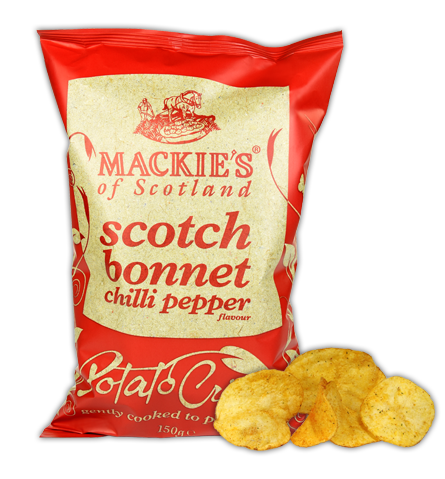 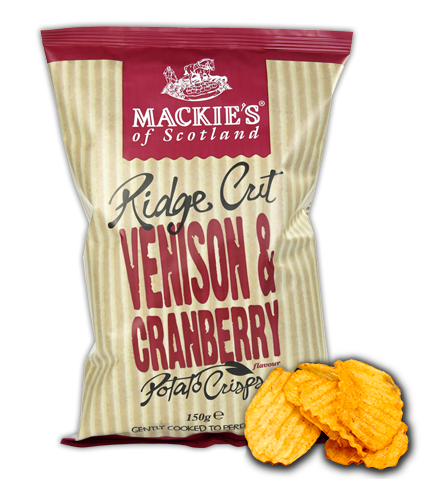 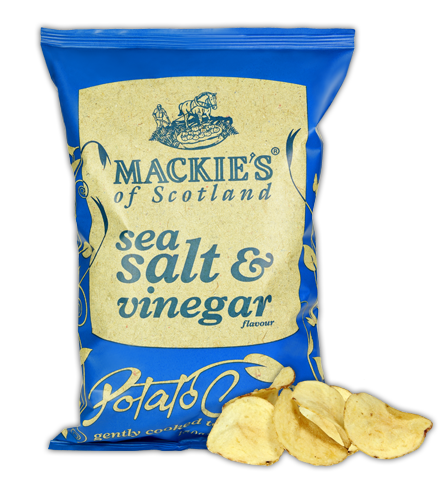 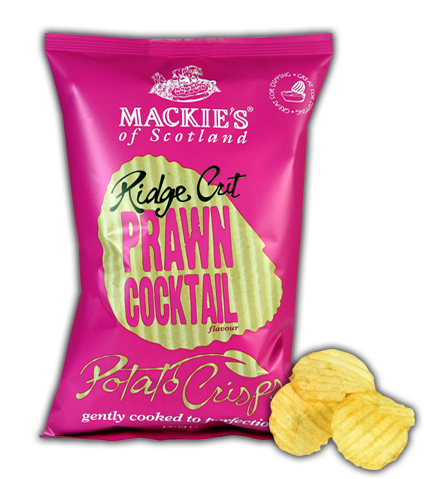 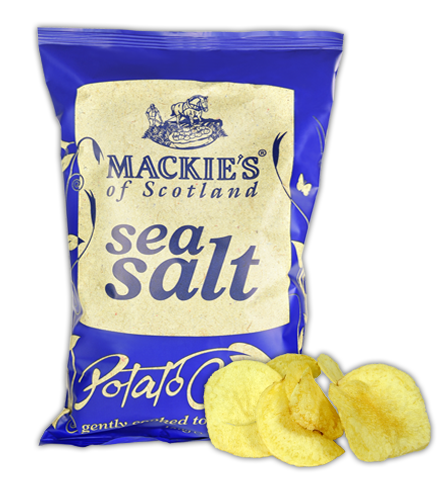 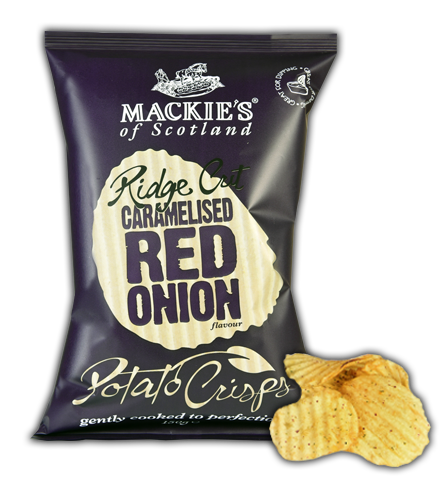 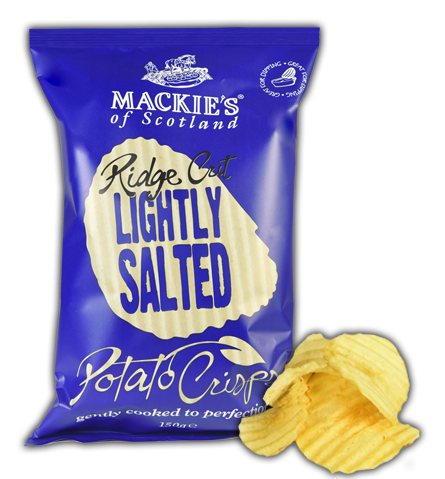 Mackie's crisps are made with all natural ingredients, carefully selected to give you a choice of the best of traditional tastes along with a variety of new Scottish Speciality flavours. 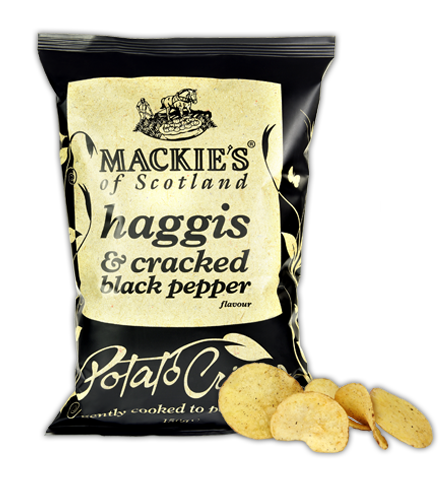 Taste them to see, and remember that the pack also comes with a warning... taste one and the rest just disappear! 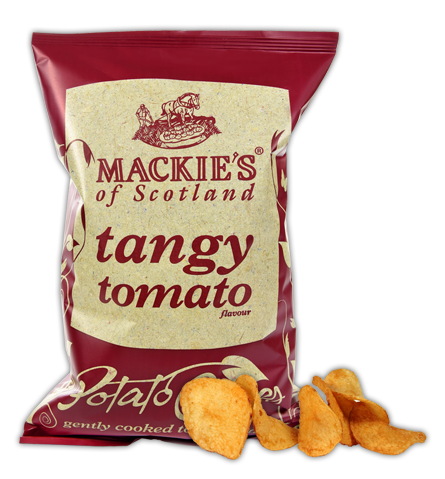 The Taylor family have been growing potatoes in Perthshire for several generations. 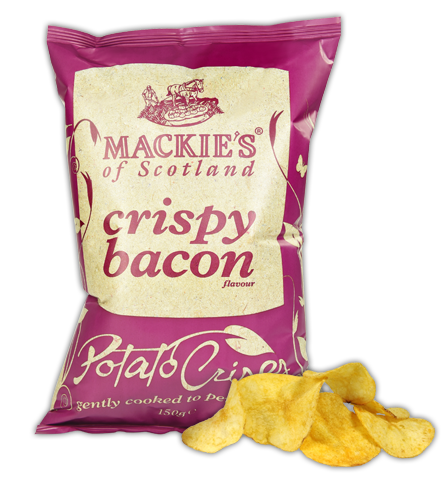 Good crisps can only be made with the best types of crisping potatoes and in carefully selected soil types. 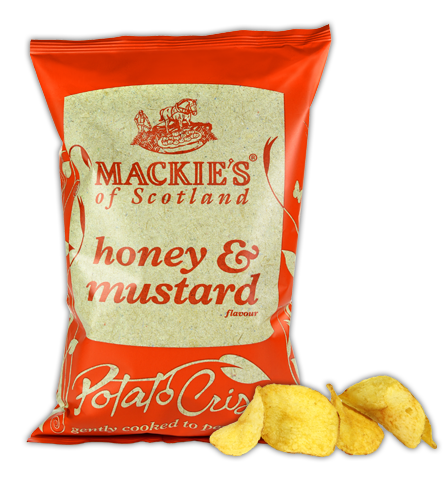 The Taylors (company name is Taypack) provide the required expertise to guarantee that Mackie's are made with the best potatoes, grown ourselves here in Scotland. 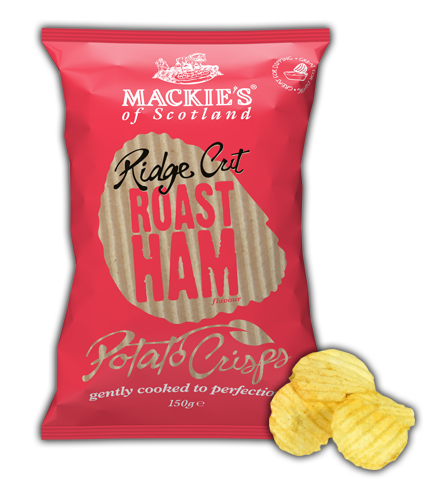 Together Mackie's and Taypack grow most of our potatoes and deliver these direct to the production line. 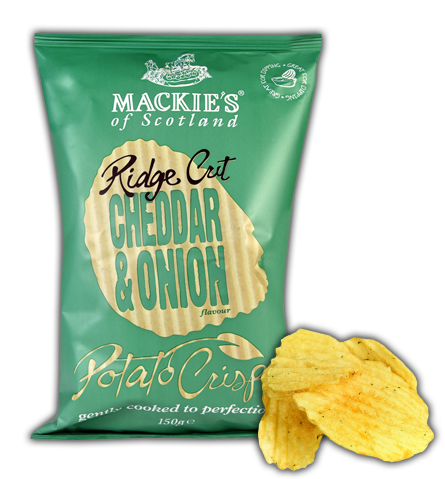 Mackie's potato crisps are made at the Taylor's Moncur Farm in Perthshire, from where we now supply our customers in Scotland, the UK and many other countries around the world with a range of 9 flavours of potato crisps and crinkle cut Dippers.